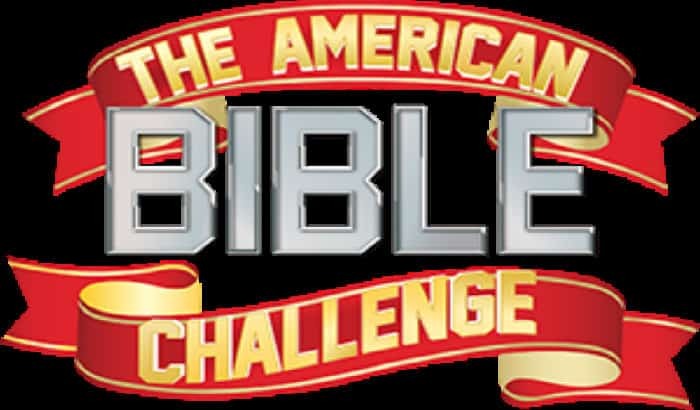 The popular show The American Bible Challenge is a game show on the Game Show Network that is hosted by beloved comedian Jeff Foxworthy and singer Kirk Franklin. The show focuses on the Bible itself, and teams of competitors are asked to prove their biblical knowledge through a series of questions that showcase their knowledge of the scriptures. It is the highest rated show on the game show network, as each week, droves of fans watch on and tune in to see who will come win the cash prize awarded at the end of the episode, which is then given to the charity of the team’s choice. Recently, competitors on the team “Rhymz with Grace” chose the recovery home Home of Grace as the recipient of their cash prize on the show. Home of Grace is a recovery home that uses Christian teaching to help recovering addicts find the answers they need to find peace and happiness in sobriety. There are two different locations for the recovery homes: one for men and one for women. Both recovery homes offer recovering addicts the chance to explore and strengthen their spirituality while they find answers to why they have become dependent on drugs or alcohol. The gender specific model that is used by Home of Grace and many other types of recovery homes is very popular and effective because it allows recovering addicts the chance to utilize recovery methods that are specific to their personal needs. Men, for example, frequently find that when they enter recovery, they may face challenges accessing the emotions that may be tied to their tendency to use. In a safe space, both men and women can work with their counselors and with each other in group therapy to address the very complicated disease that is addiction. Spirituality and recovery have long gone hand in hand. When a person is ready to take the steps necessary to recover, it is absolutely imperative that they make the admission that they are truly powerless and that they must turn their lives over to God if they are to make a significant and lasting change in their life. In a spiritual recovery practice, recovering addicts find that they have all of the answers they need in order to find peace and happiness available to them within the pages of the Bible. Recovery is not a quick or easy process. In fact, recovery is a life long action that must be perpetually worked on. The reality is, of course, that there will always be challenges in the road to recovery, but with God and the Bible, even the most difficult challenges can be met and overcome. Home of Grace is a recovery center that has helped struggling addicts find the sobriety they need in order to stay healthy for a very long time, and Rhymz with Grace was able to make a serious contribution to the recovery home, when they advanced to The American Bible Challenge’s semi-finals, taking in an impressive $20,00 prize. This type of gift is a wonderful example of Christian fellowship and proof that members of the community recognize the important contribution that Home of Grace makes to recovering addicts and their loved ones. With this generous contribution, Home of Grace will be able to extend help to the people who rely on them in times when all else seems dark and even impossible. It is truly a gift that keeps giving.